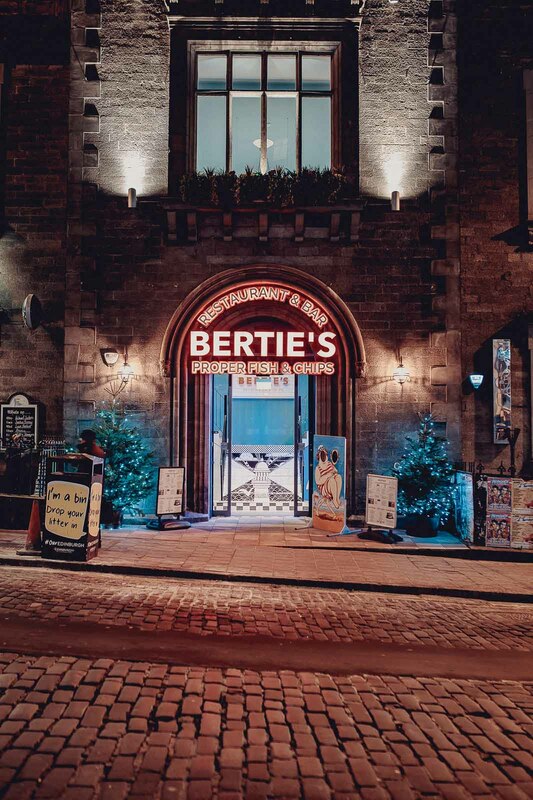 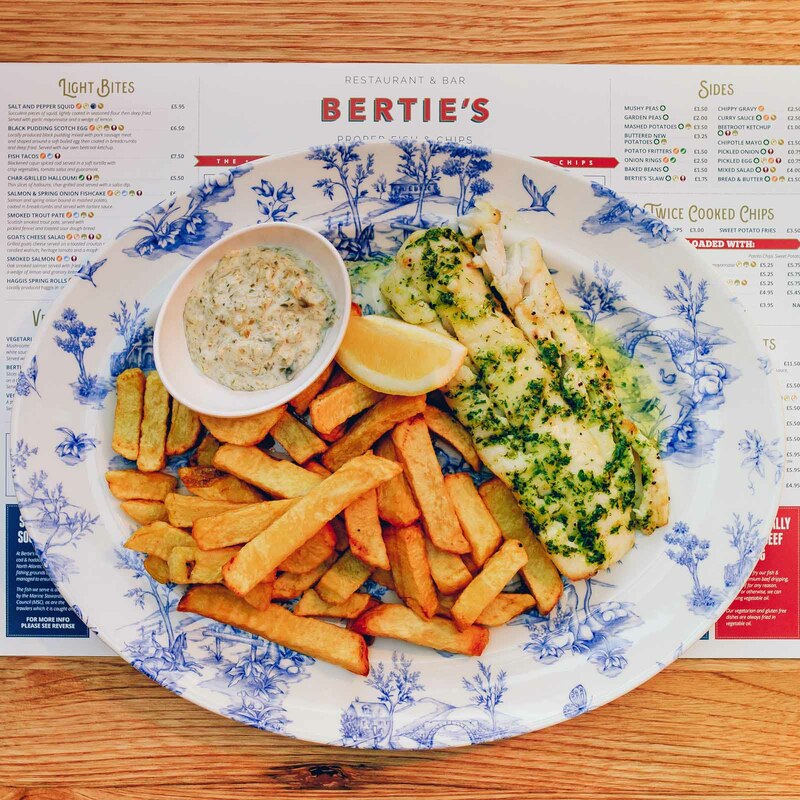 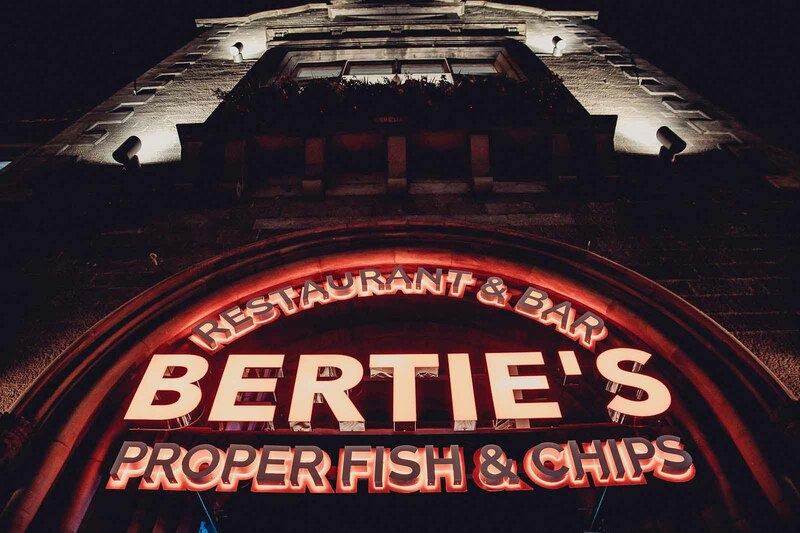 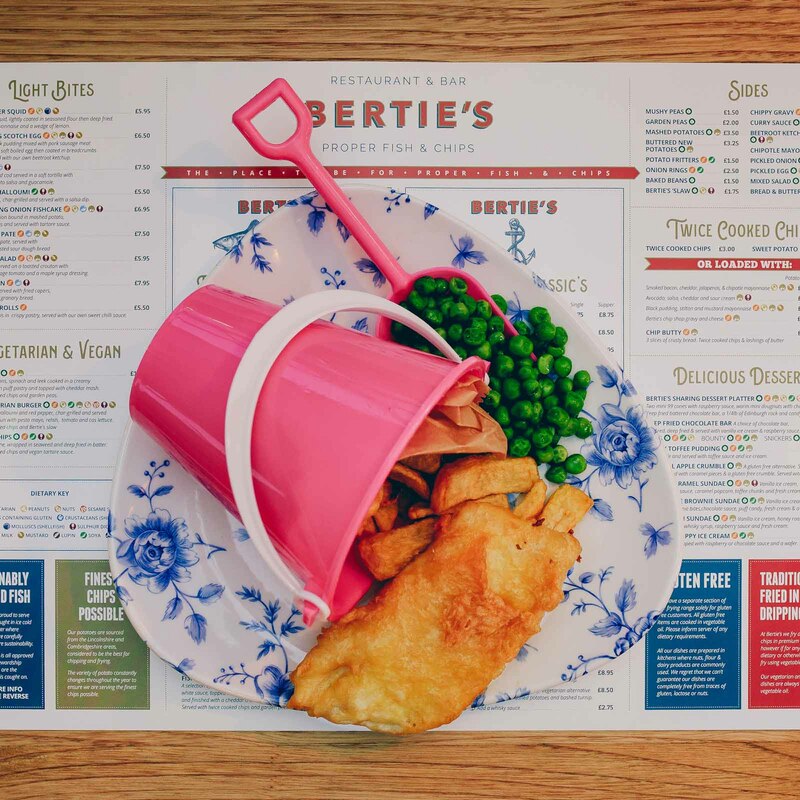 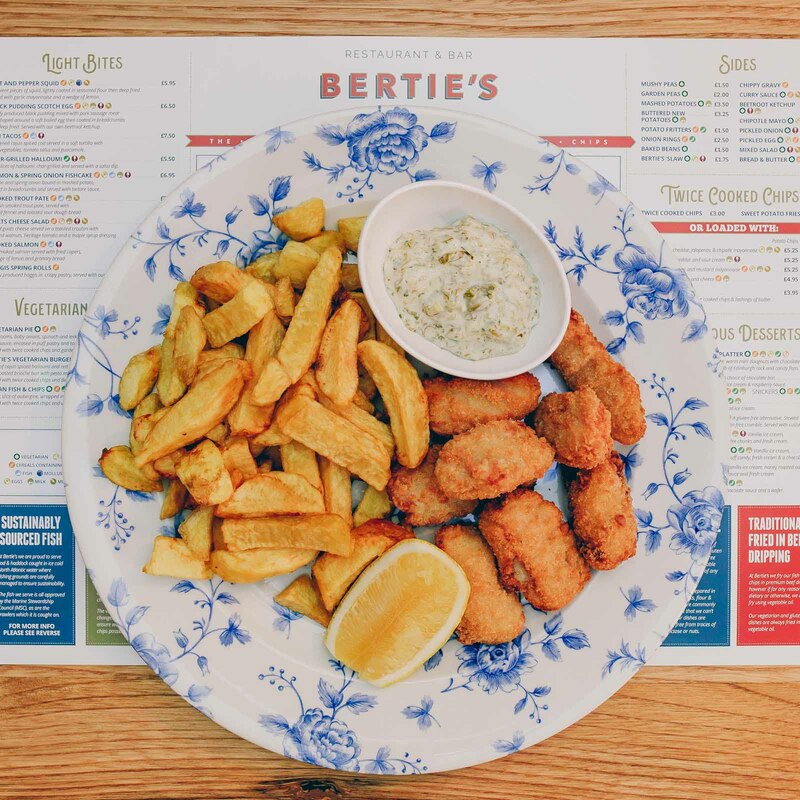 Berties | Edinburgh's Proper Fish & Chips. 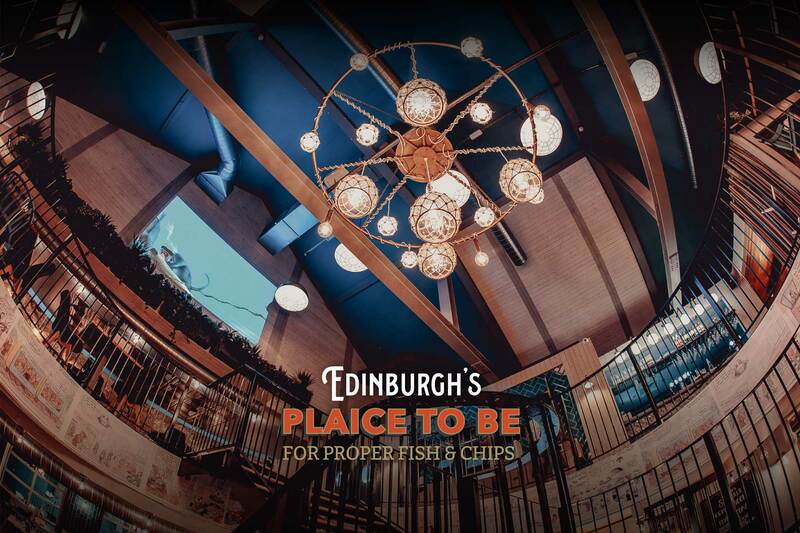 Our Private area is stunning and the ideal place to celebrate parties, special & corporate events and Hen & Stag parties. 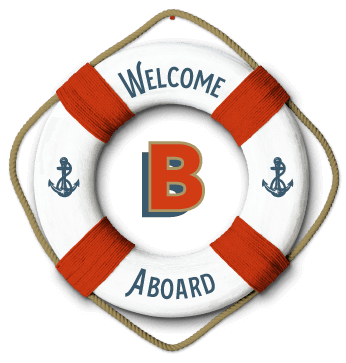 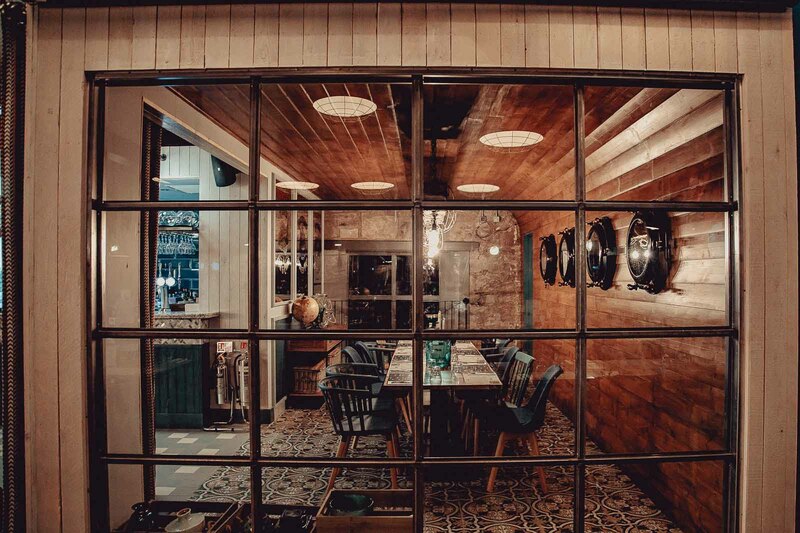 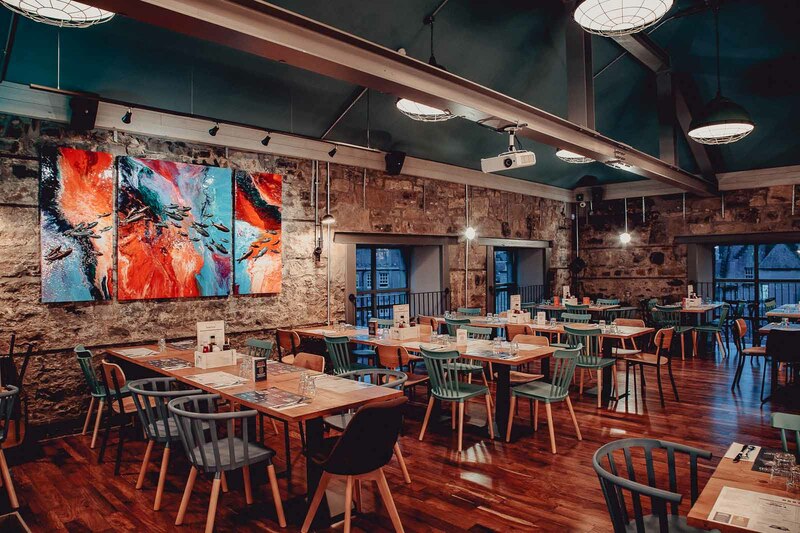 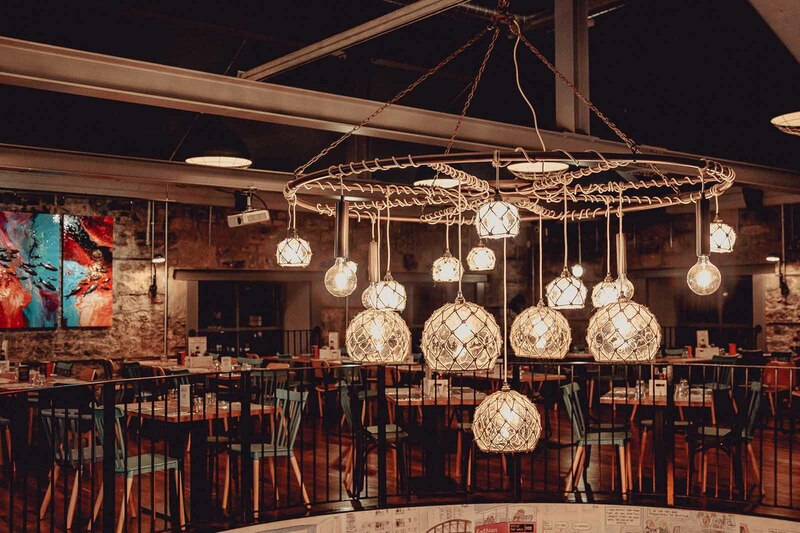 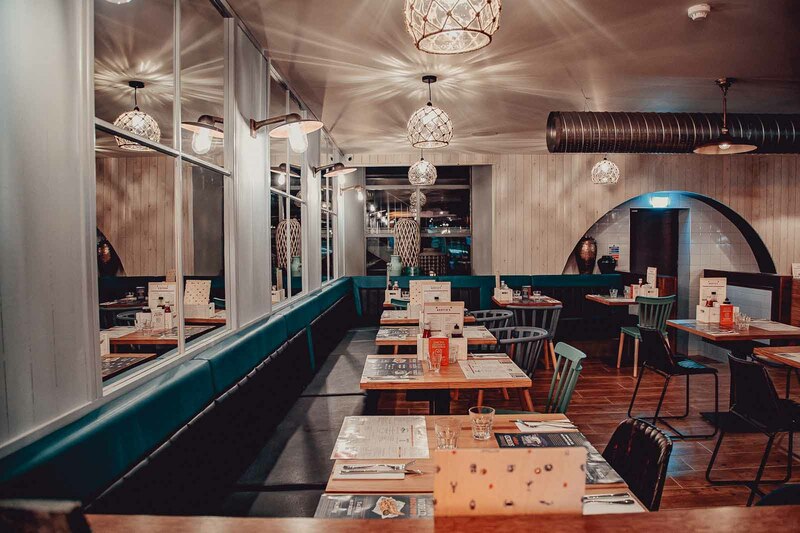 Our vast space can cater for large groups and or private events. 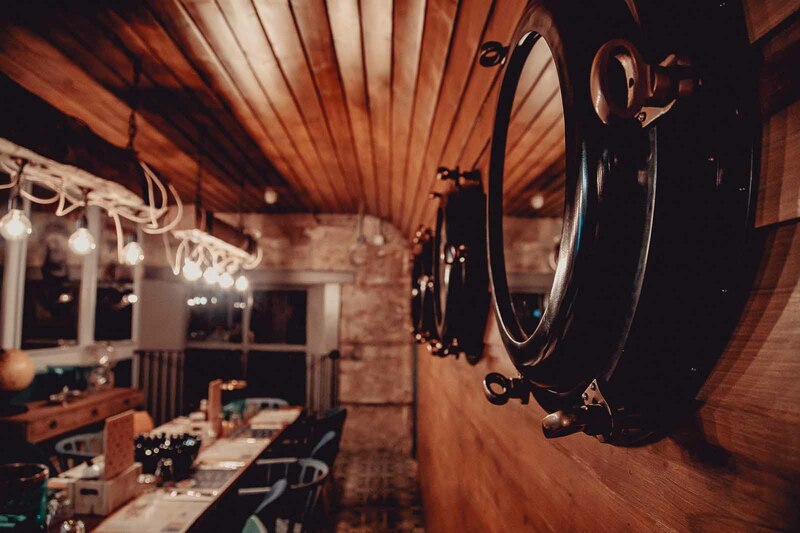 We also have a private space that can host up to 14 guests and is ideal for intimate dinners. 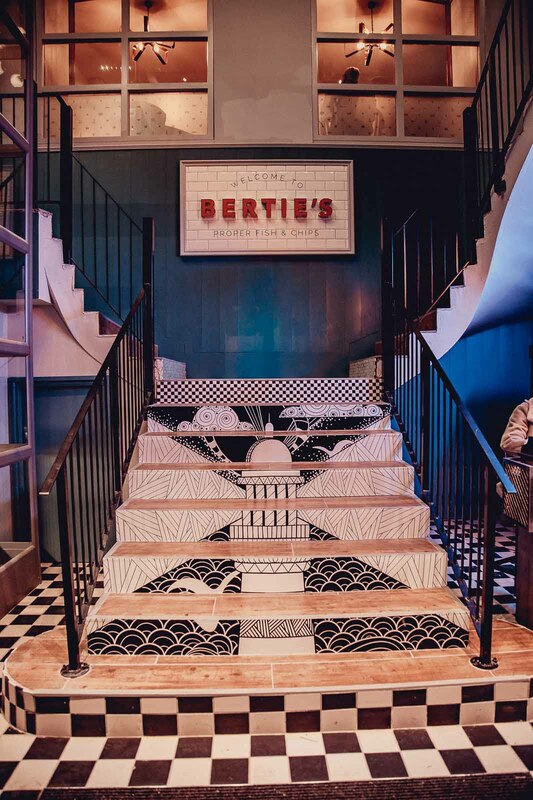 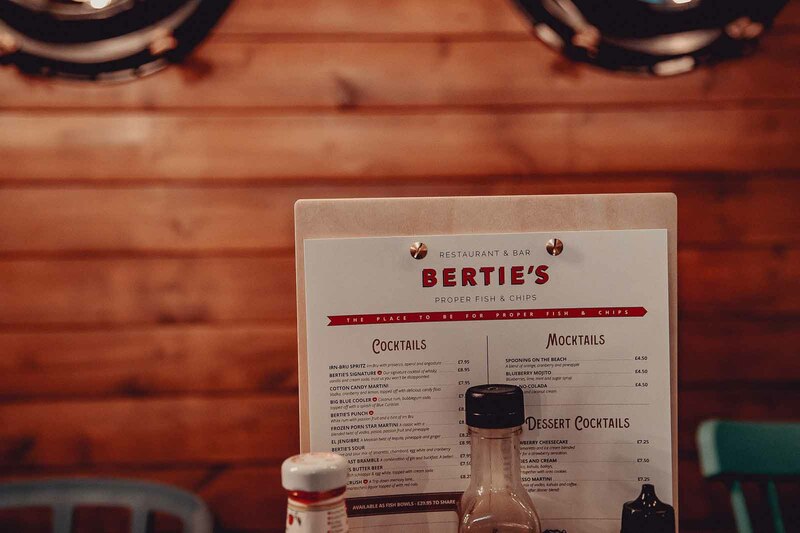 Share your special moments with friends or family and be a part of our unique Bertie's dining experience. 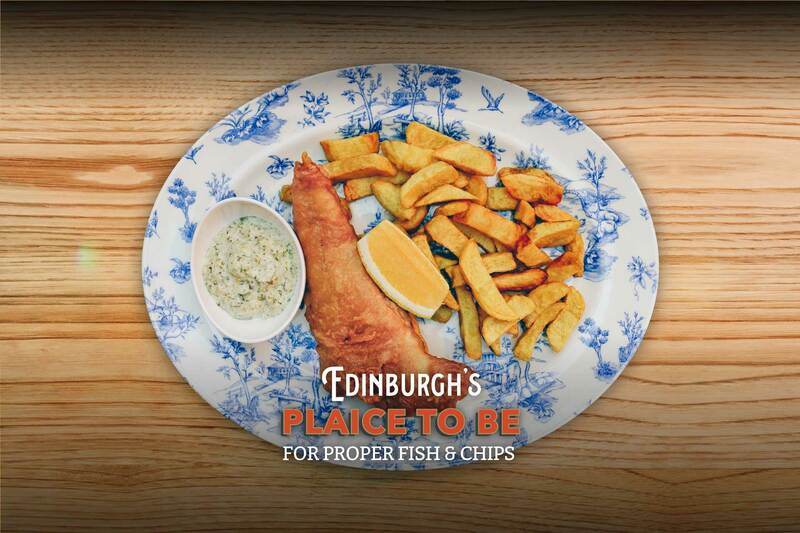 Edinburgh's Proper Fish & Chips. 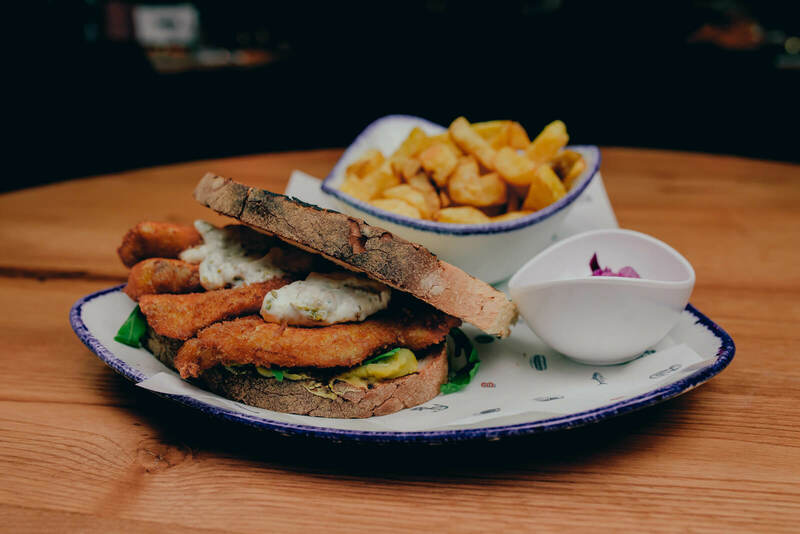 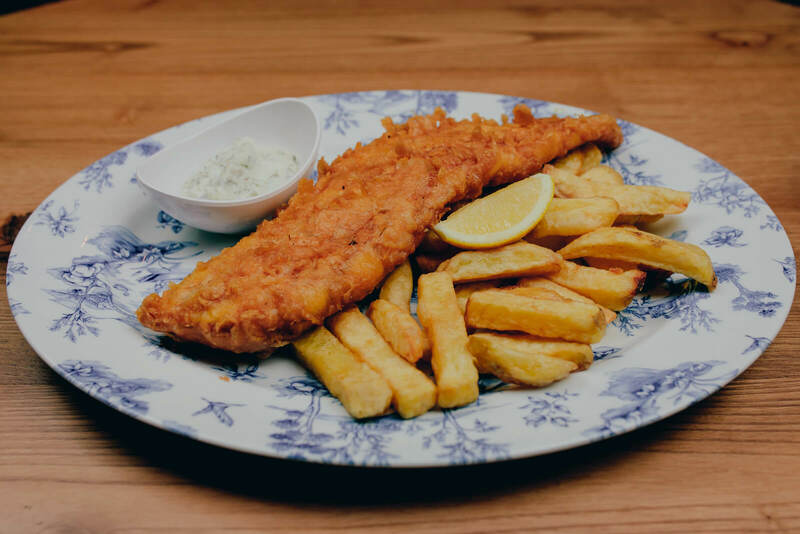 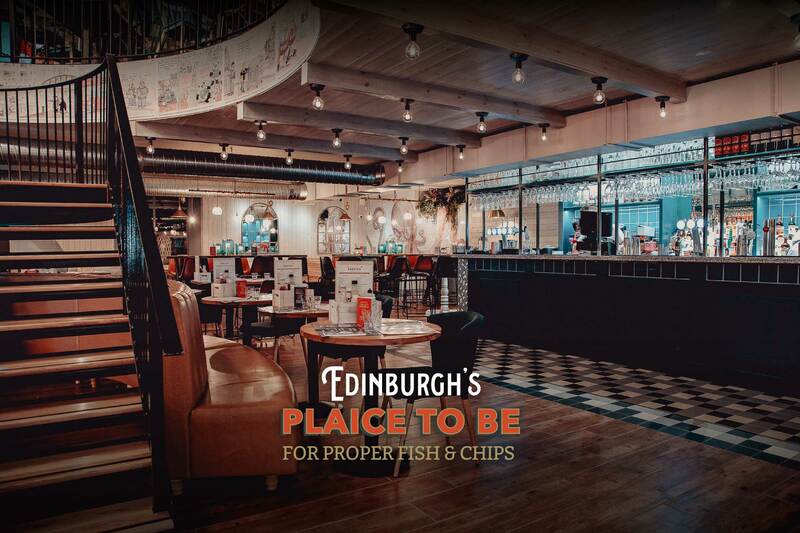 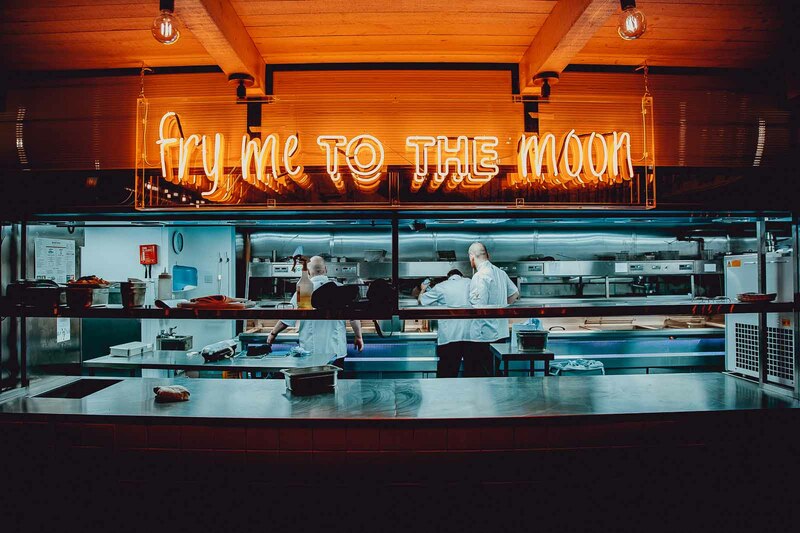 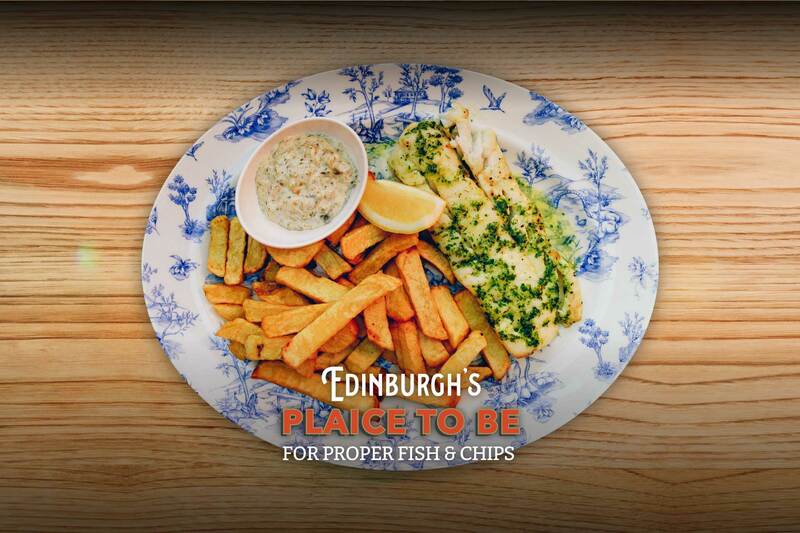 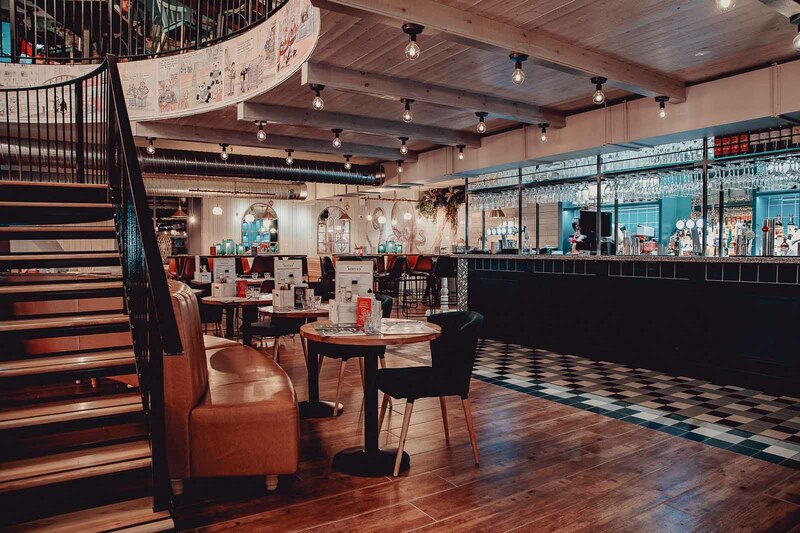 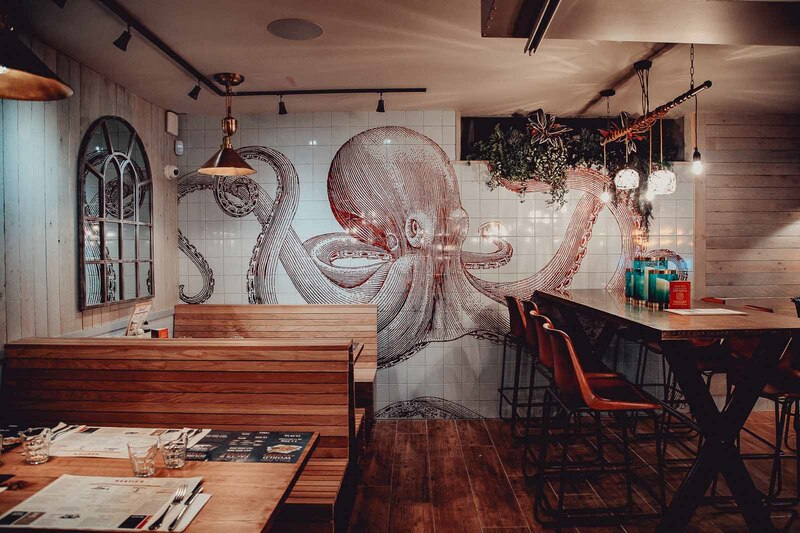 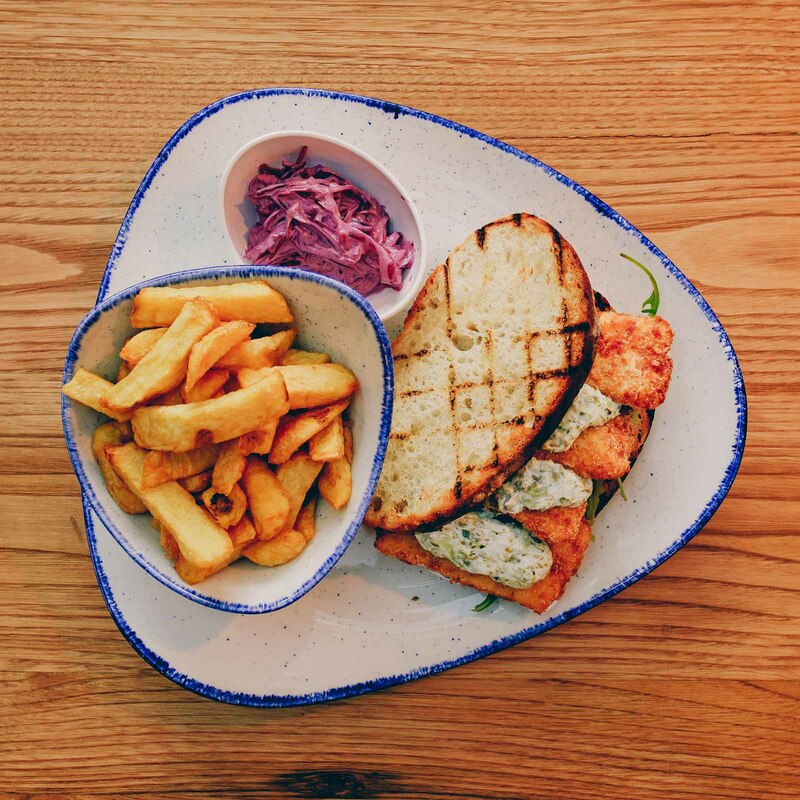 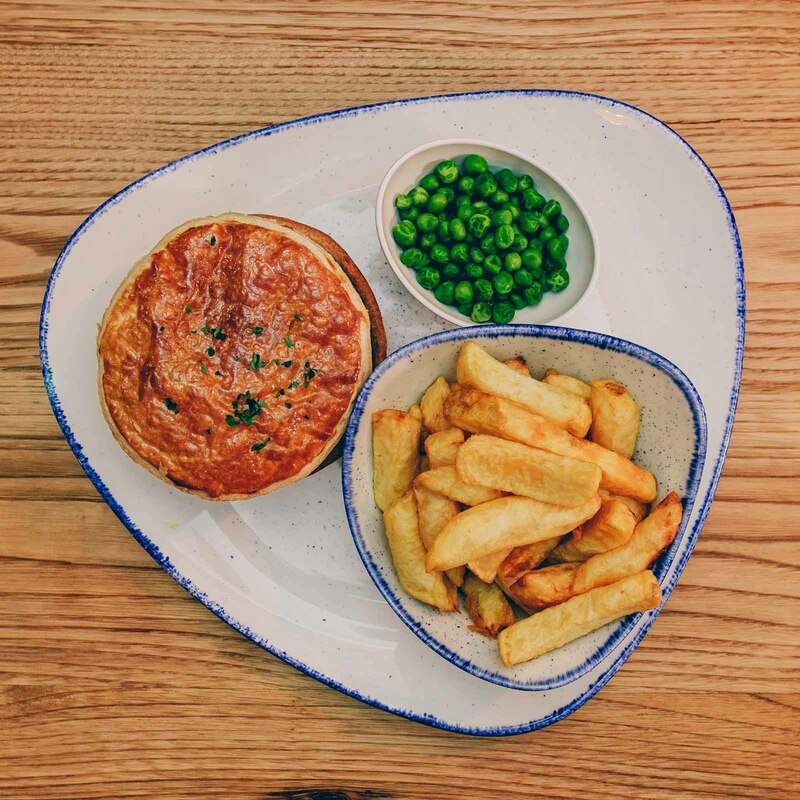 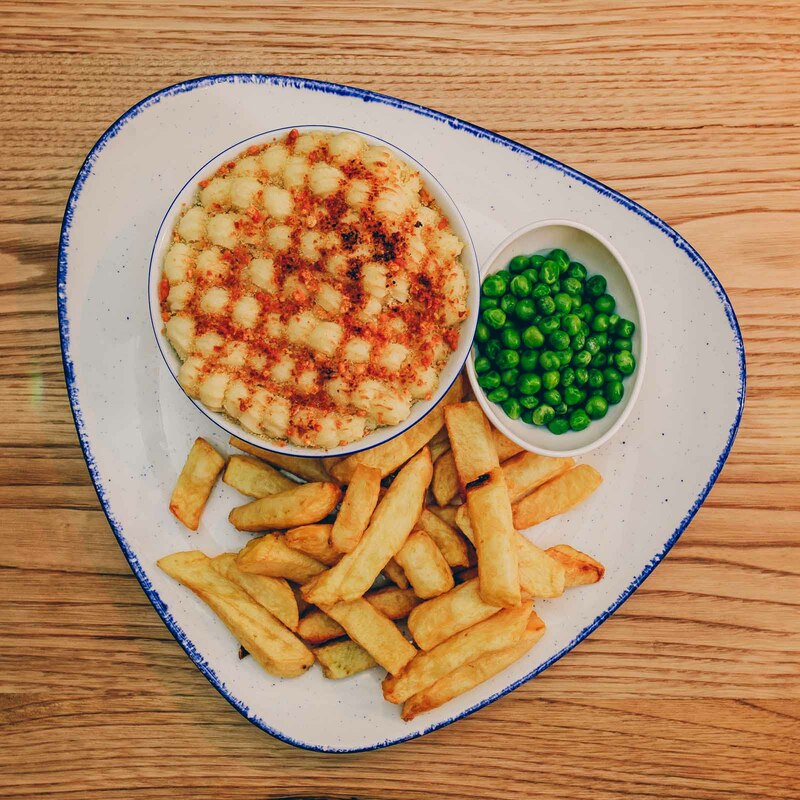 Our new Restaurant & bar situated on Victoria Street is open All Day Every Day serving Our Speciality "Proper Fish & Chips as well as contemporary twists on the traditional chip shop experience. 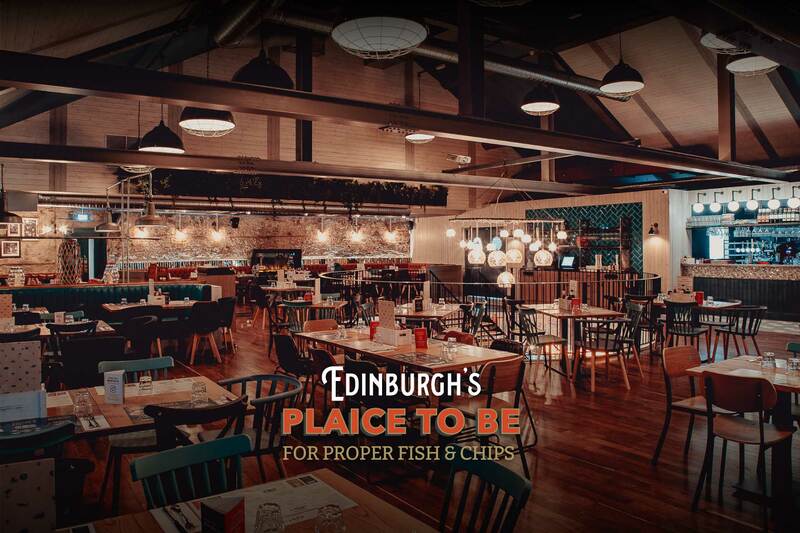 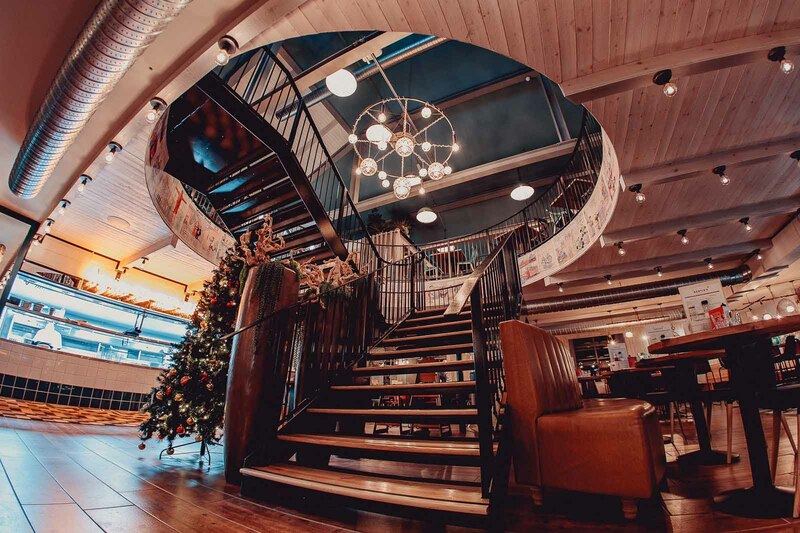 Our venue will cater for up to 300 guests and is the capitals new place to 'go to for proper fish and chips'. 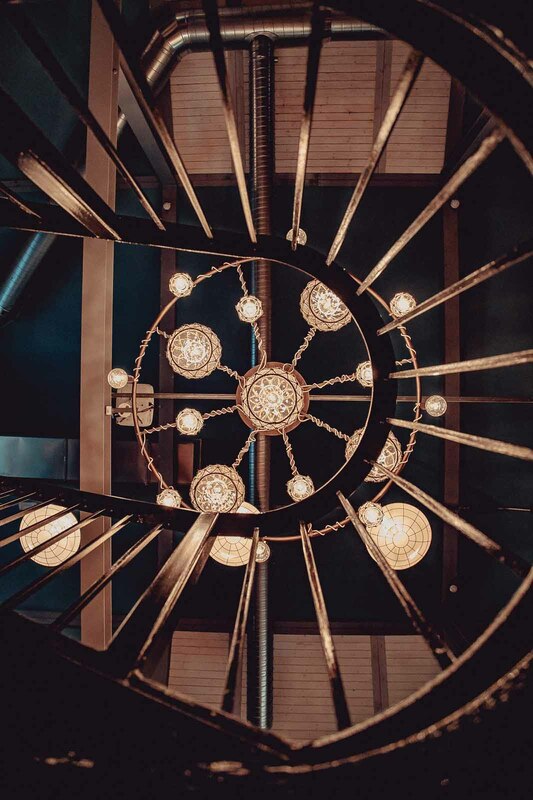 Our style is grown up yet fun. 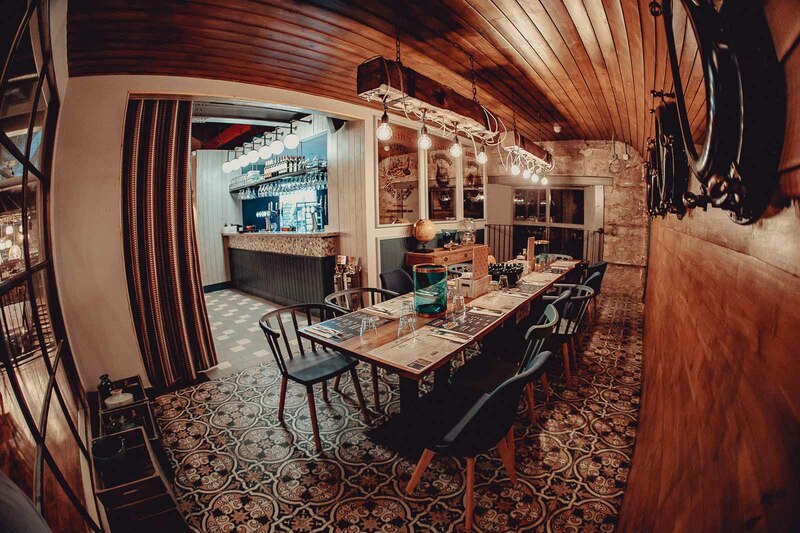 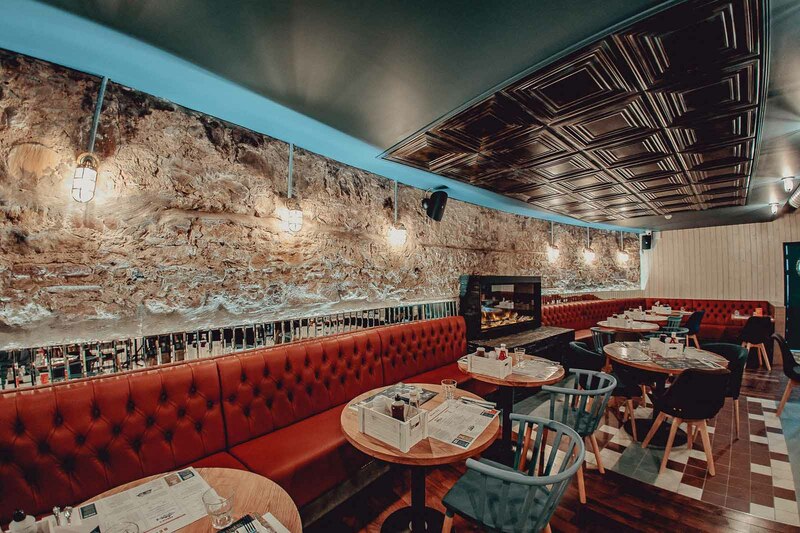 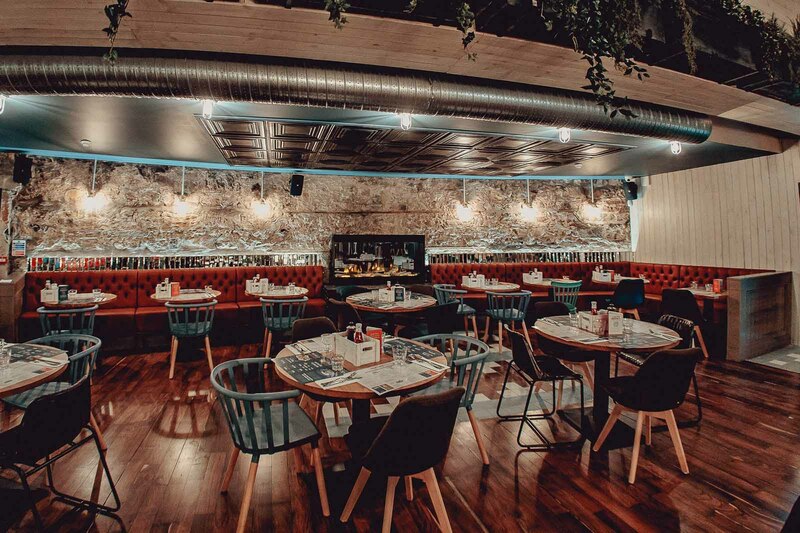 A casual dining experience in the city center. 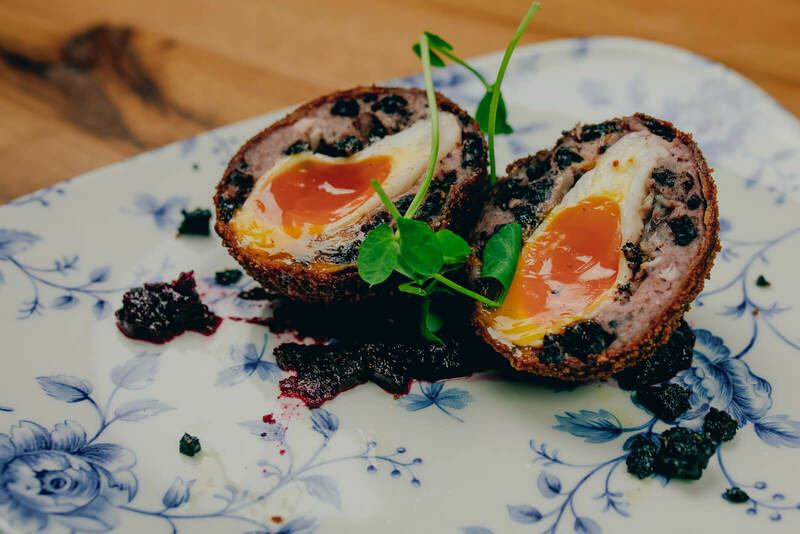 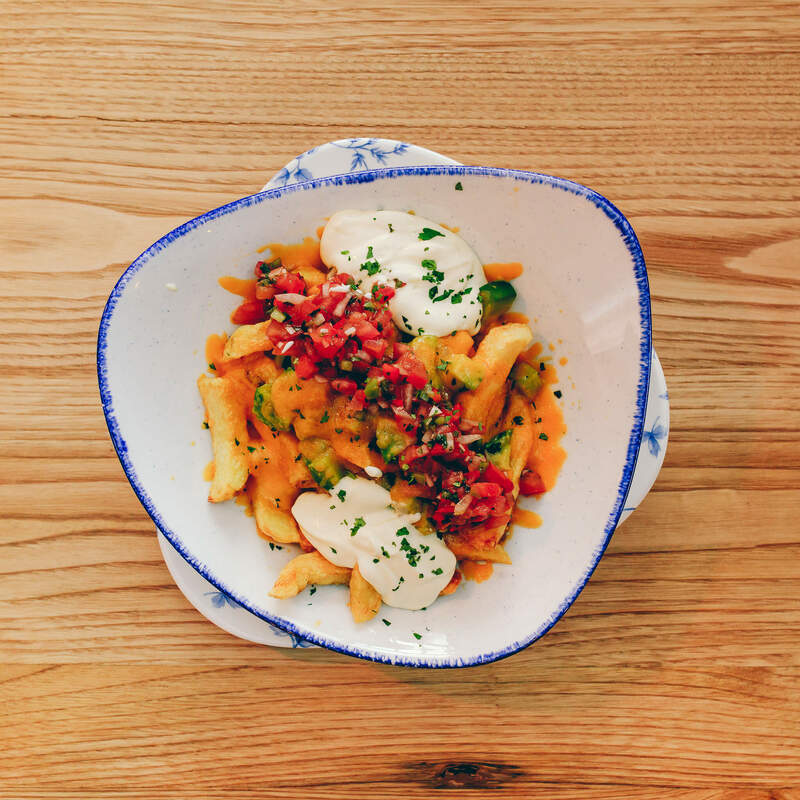 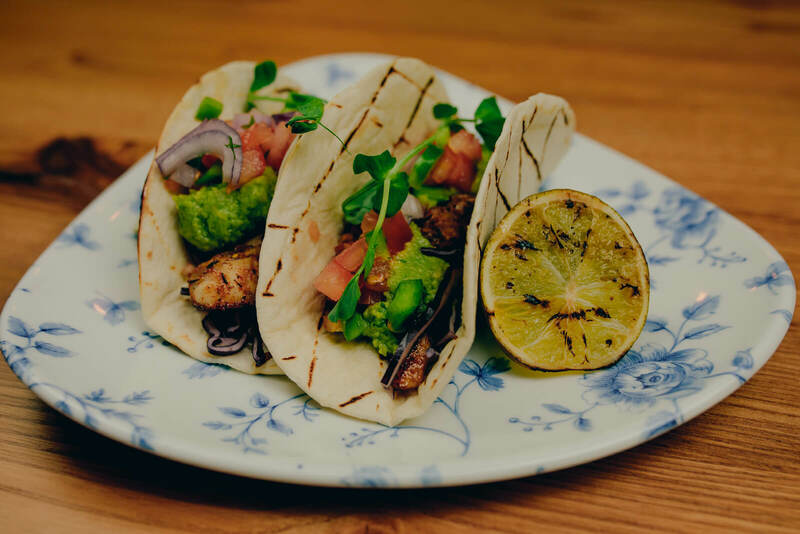 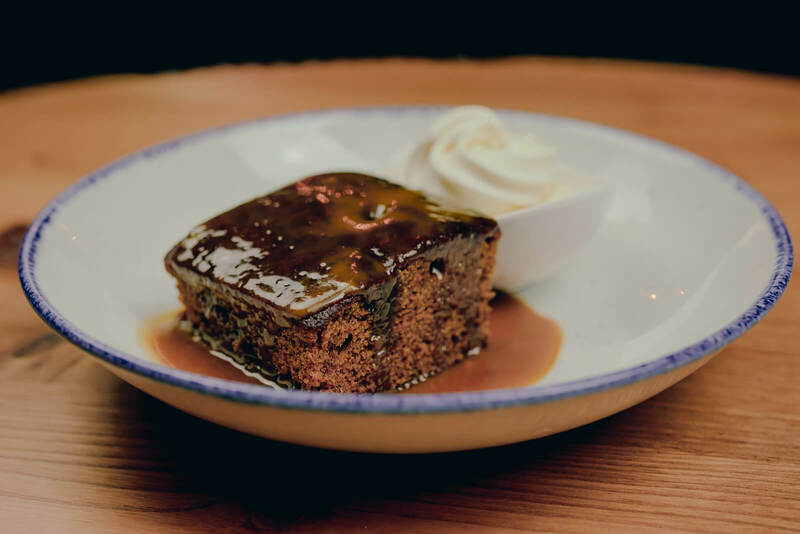 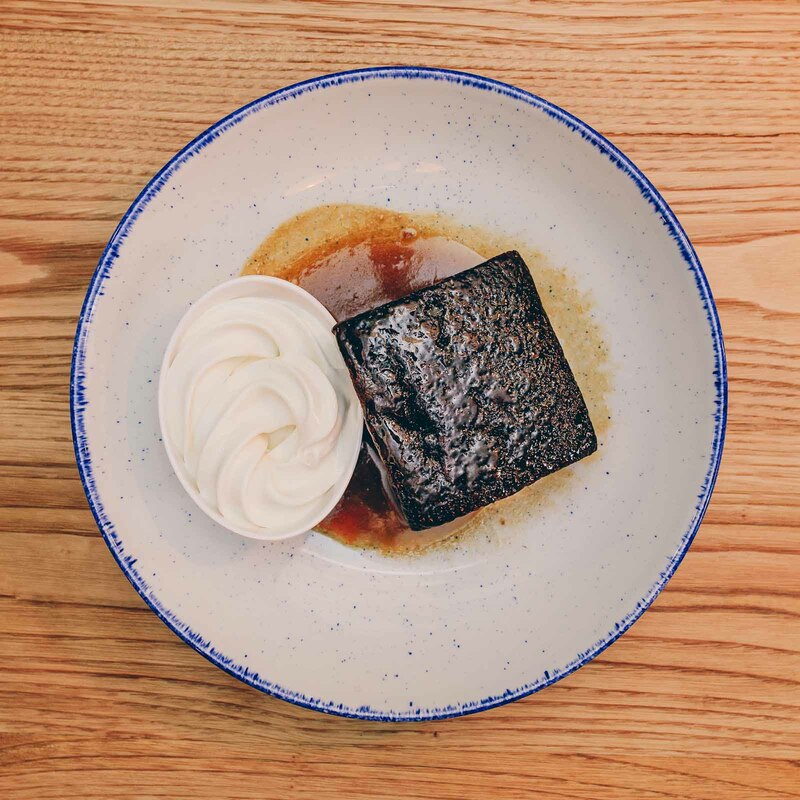 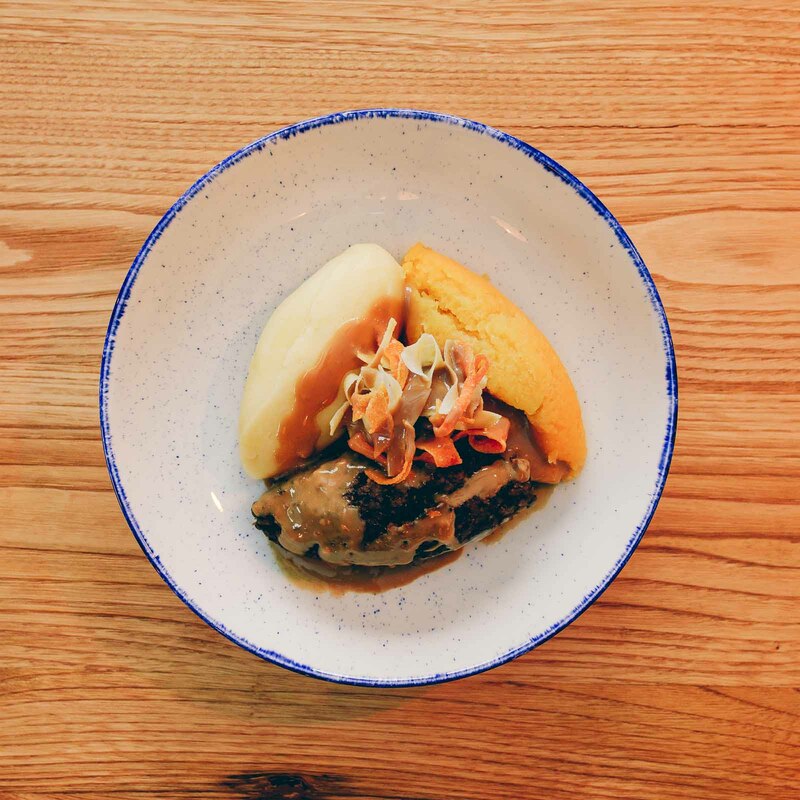 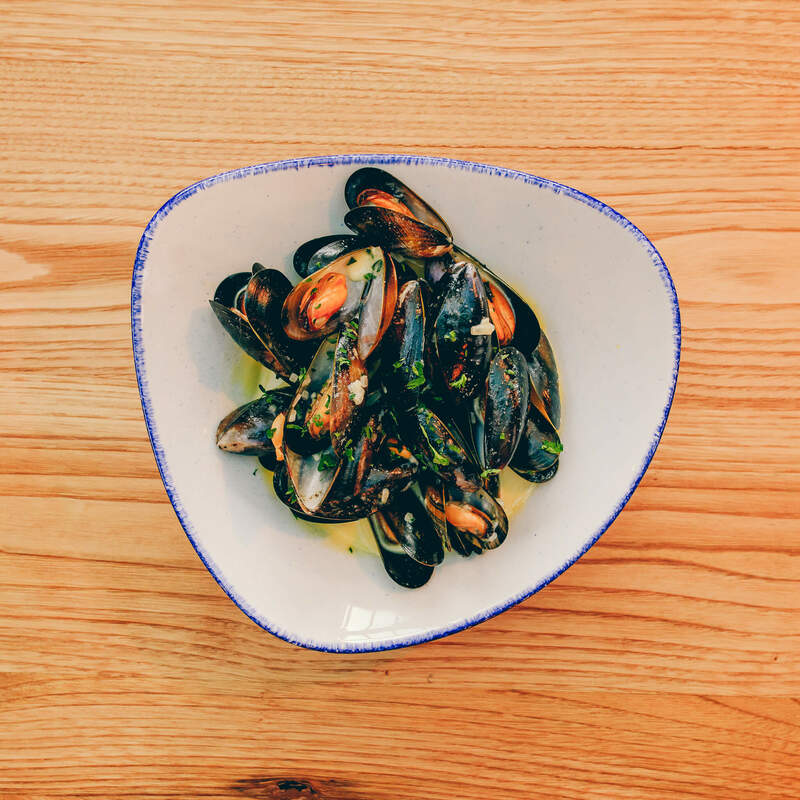 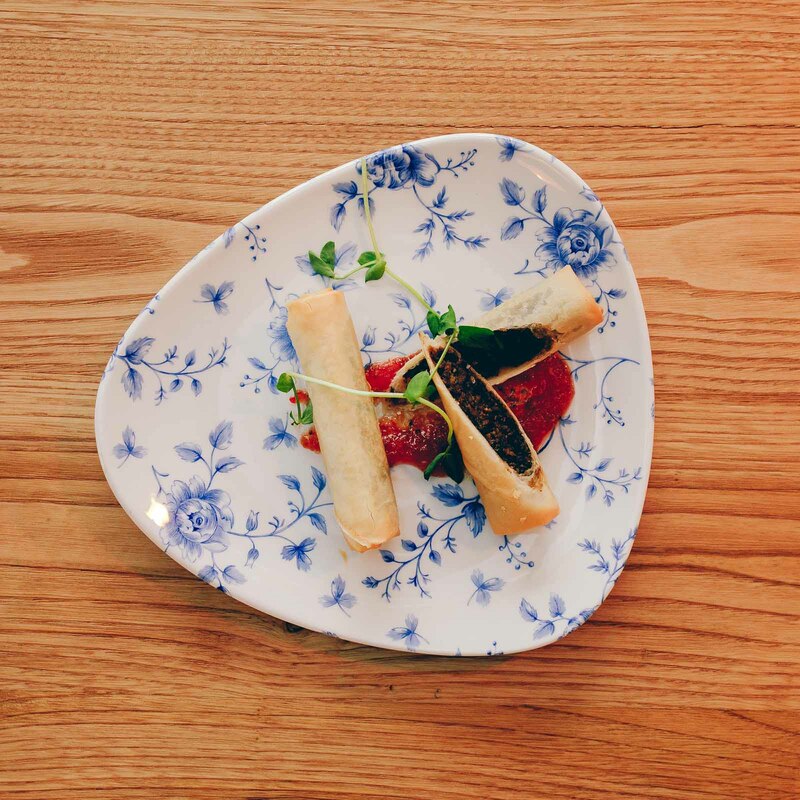 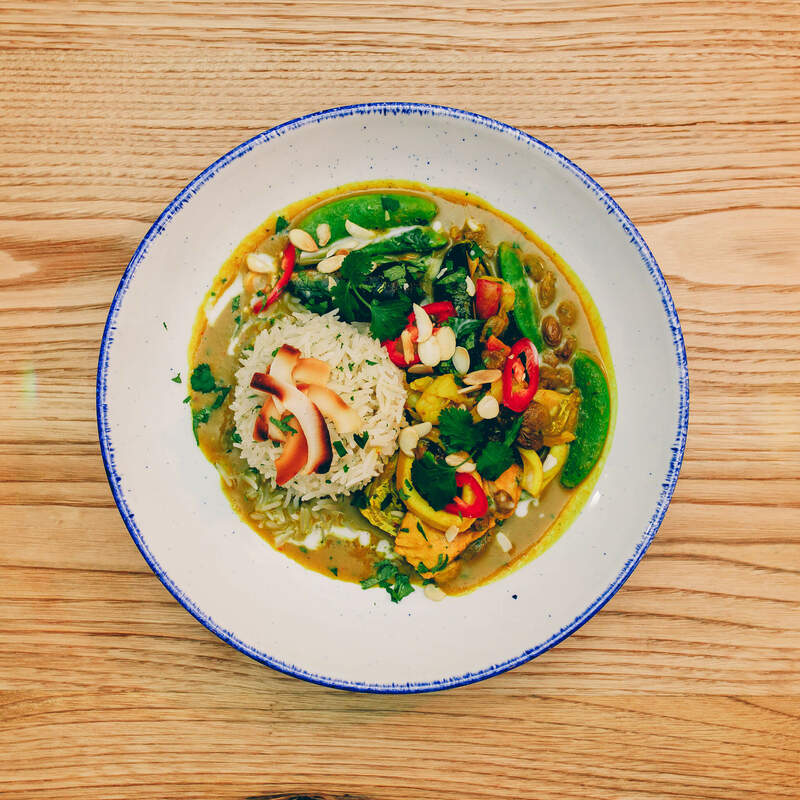 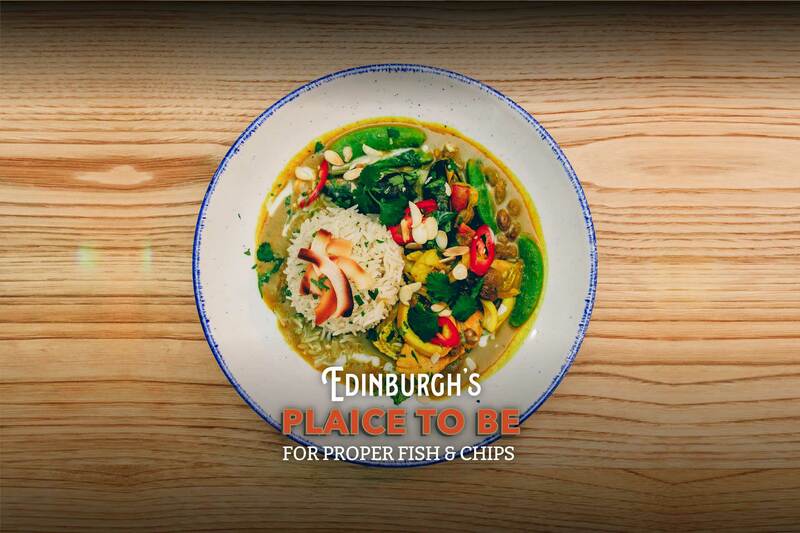 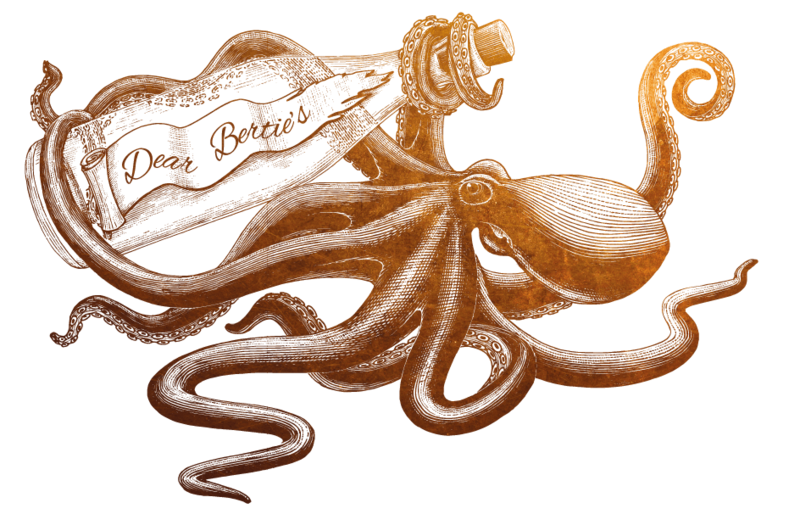 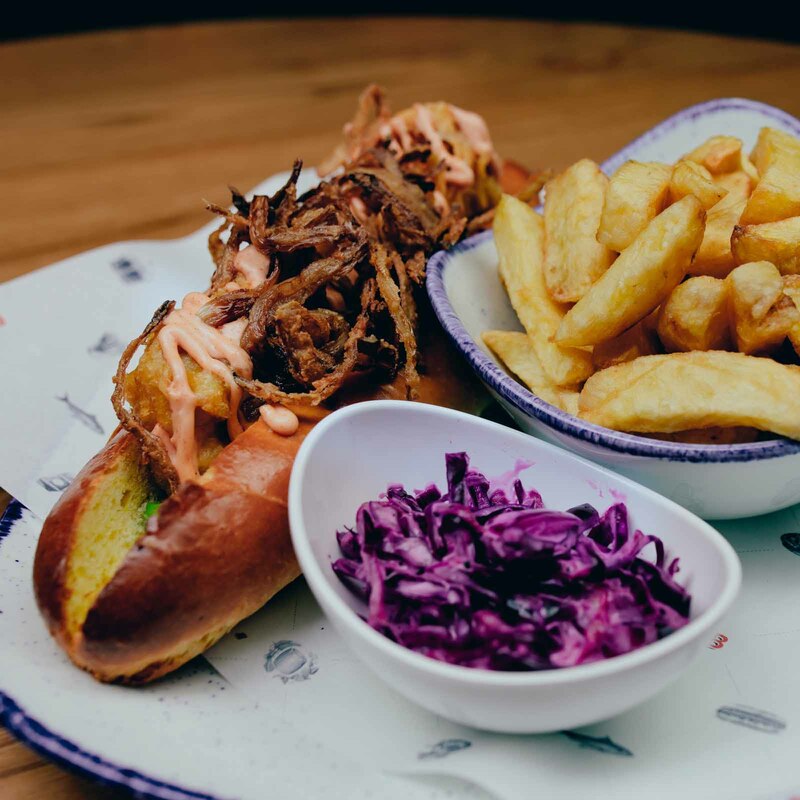 We are proud to be able to include on our menu quality authentic and sustainably sourced ingredients. 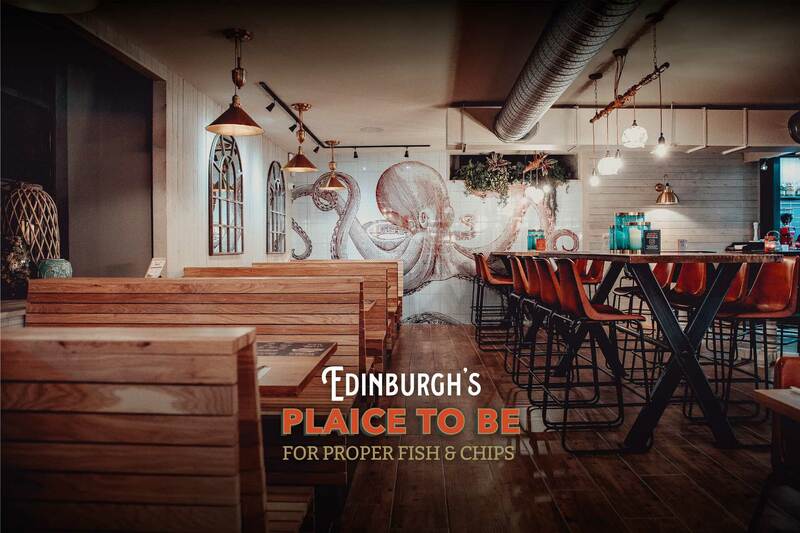 Why Not Take The Time To Peruse Our Gallery Wall?